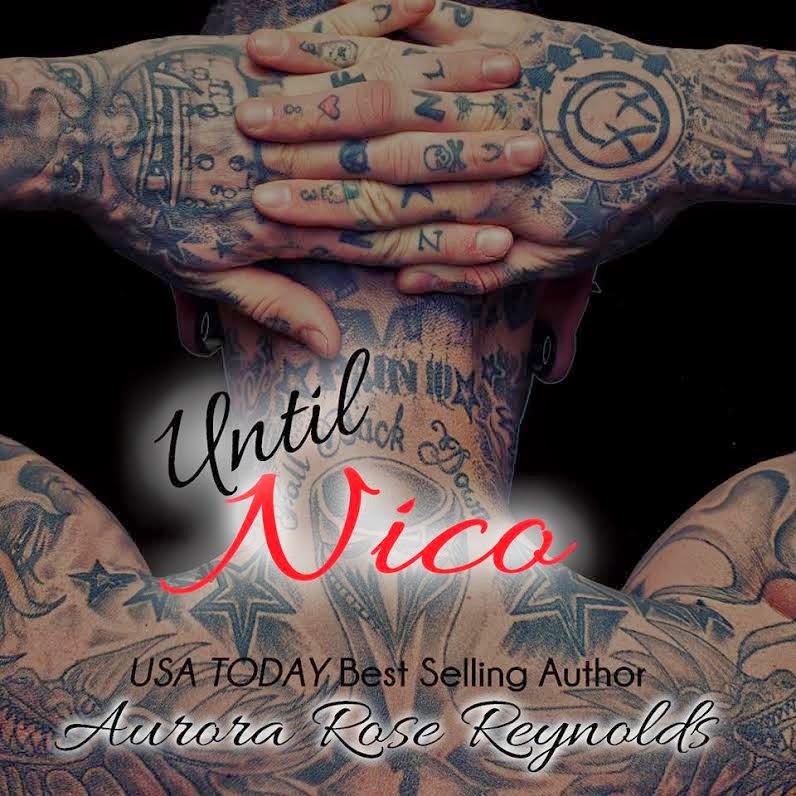 I am so excited to read Until Nico (Book Three) in the Until Series by Aurora Rose Reynolds. 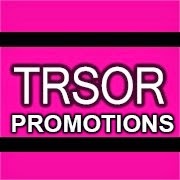 Check out the synopsis below. I am also loving the beautiful new covers for this series. Enjoy. 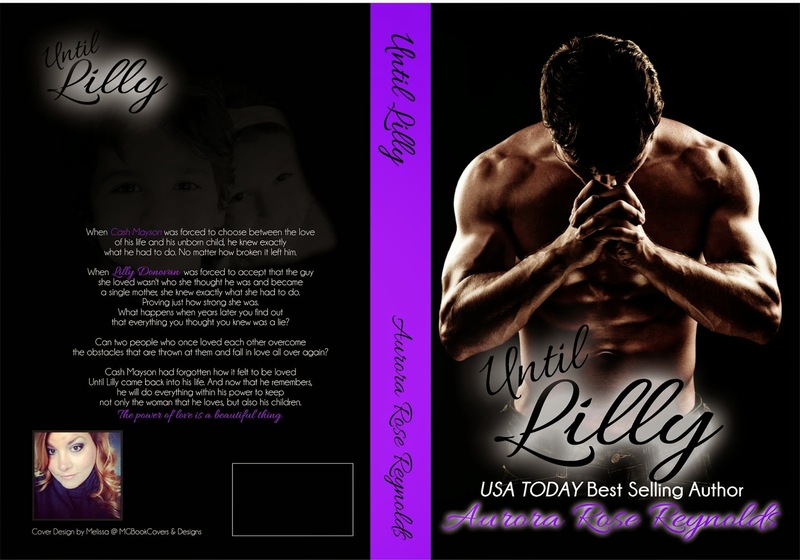 Check out beautiful new covers for entire series!